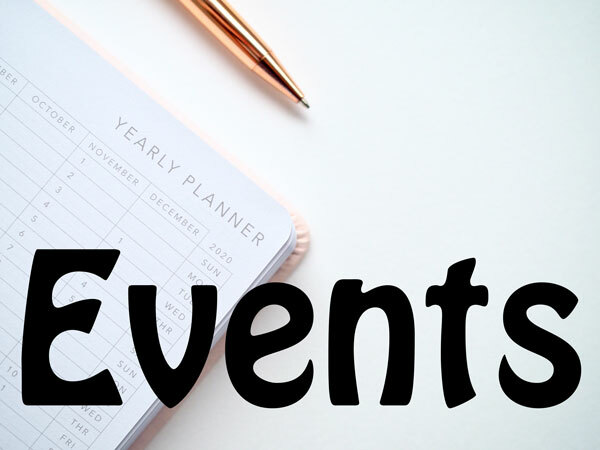 This January we’ll be kicking off the new year with some exciting workshops, including our ever popular Circus Camp along with a few new surprises for 2019. 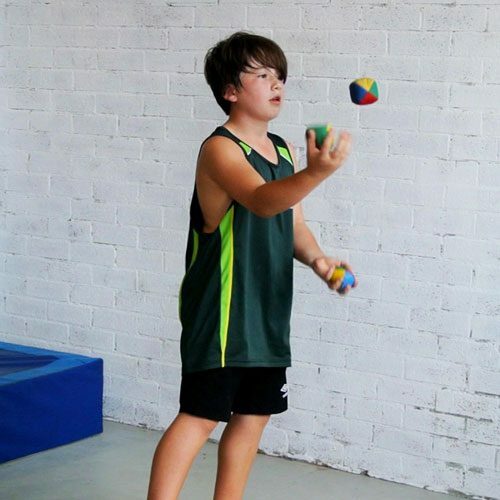 This January we’ll be running our regular Circus Camp from 7th – 9th January. Kids can book into a single day or the full program (use code circuscamp for a 10% discount when booking 3 or more sessions). We will also be running a single day Circus Camp on Saturday 19th January for students unable to make the earlier dates or weekday sessions. These sessions are suitable for beginners, as well as more advanced students. Prebooking is essential, and an earlybird discount is available until 7th December. See circusakimbo.com.au/kids/circus-camp for more information. 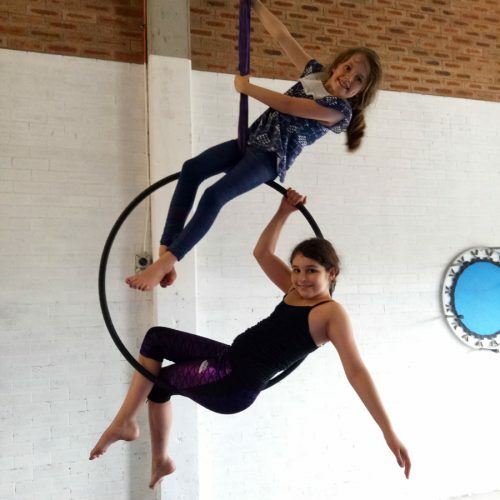 In addition to the regular Circus Camp program we’ll also be running a special session on 8th January for our regular students who want a bit more time to focus on routines. This will be particularly useful for students wanting to perform with us at the Family Festival on 12th/13th January. 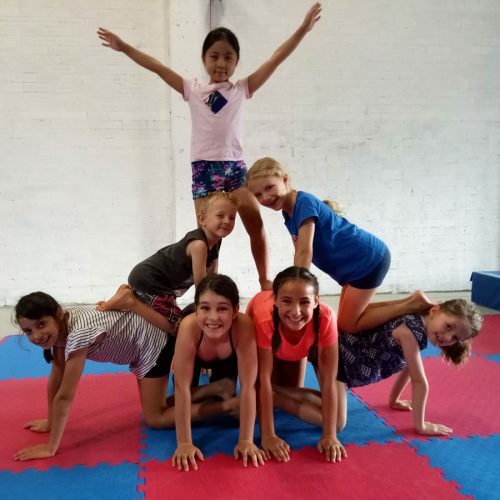 Students can book into the morning program of Circus Camp to work on new tricks and skills, or simply attend the afternoon session to work on putting it all together. Students attending weekly classes can book online at circusakimbo.com.au/store/kids-performance-workshop. 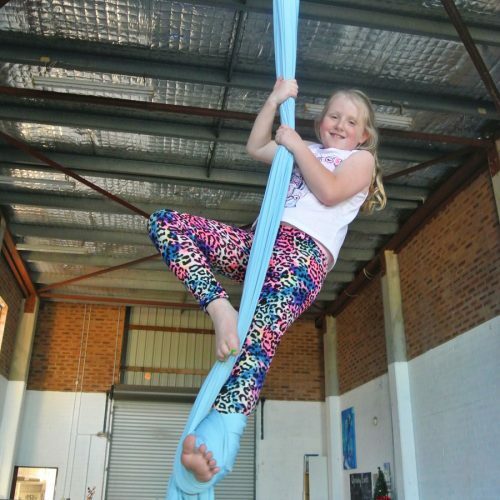 Students not currently enrolled at Circus Akimbo should contact Claire at info@circusakimbo.com.au before booking to confirm suitability for this session. On the weekend of 12th/13th January, Circus Akimbo will be performing and running workshops as part of the Chatswood Family Festival. We’ll be doing two shows a day, at 10am and 2pm, with a workshop in between. Our regular students are invited to join us to perform, or to help out with running the workshop. If you’re interested please chat to your trainers about getting involved with this event!